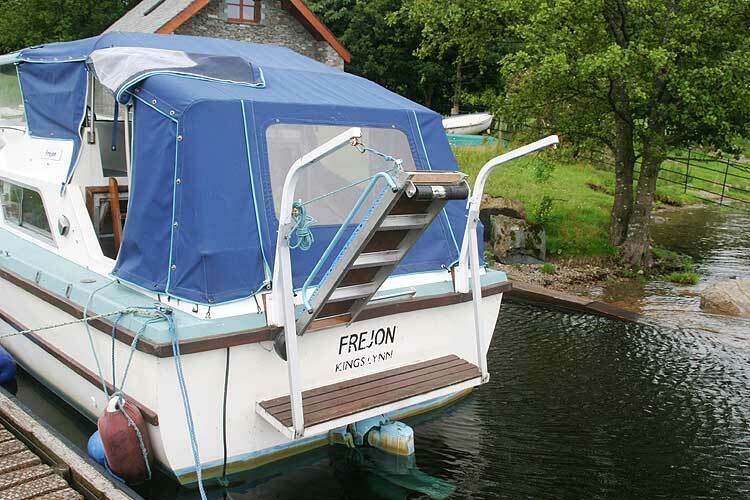 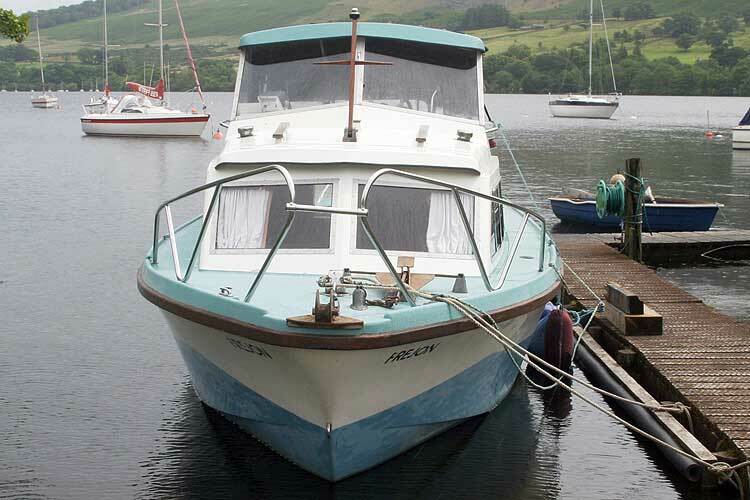 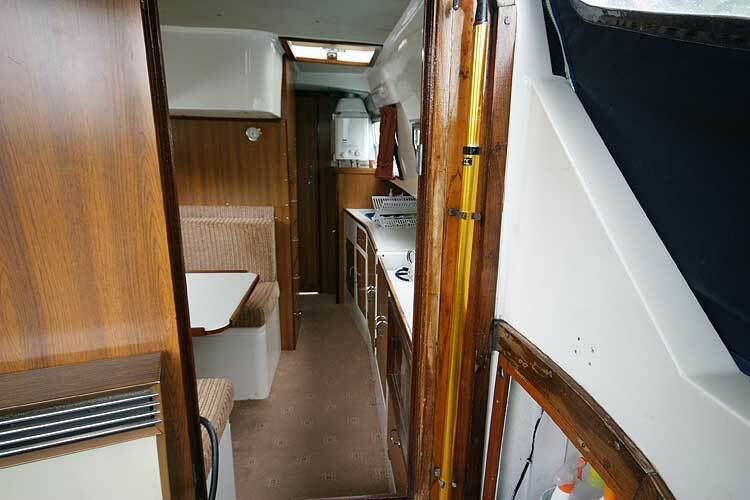 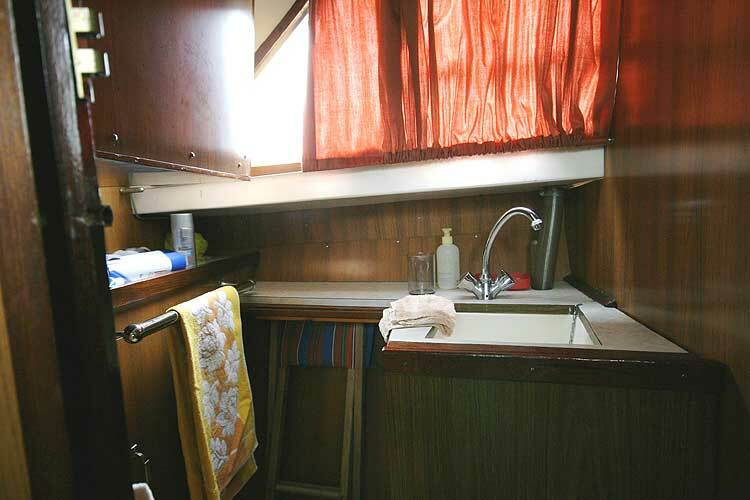 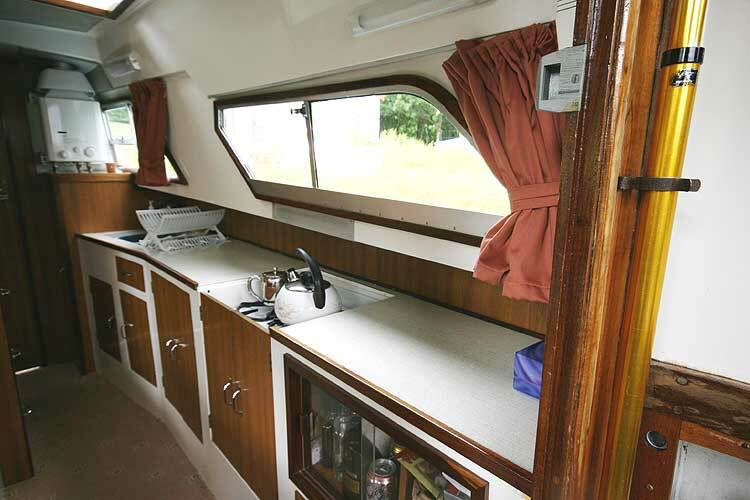 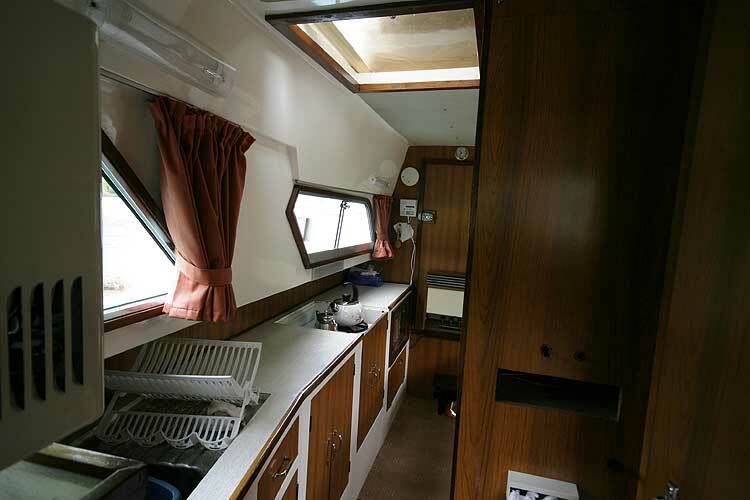 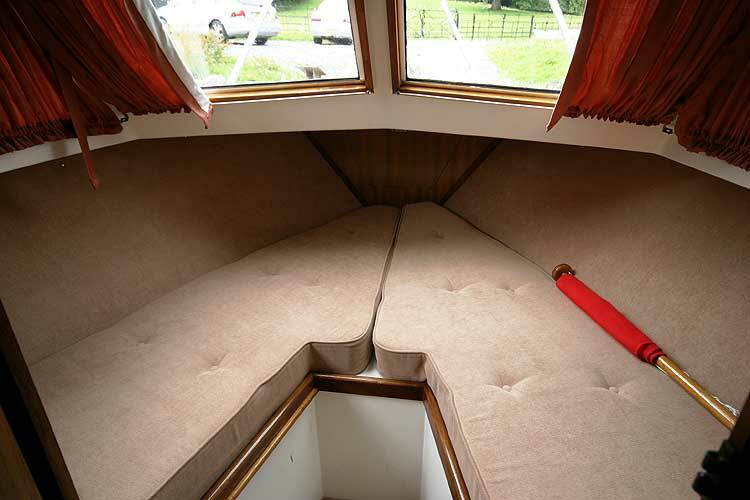 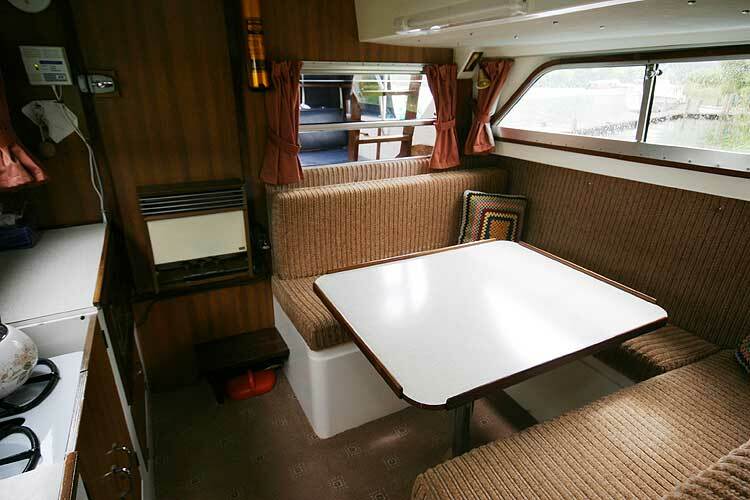 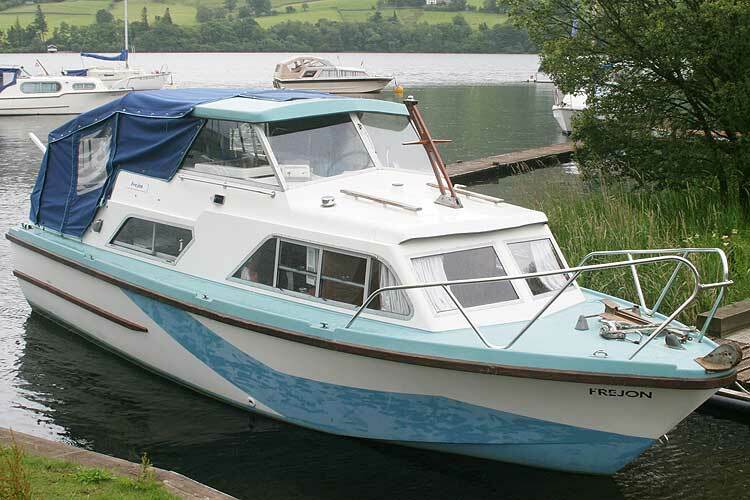 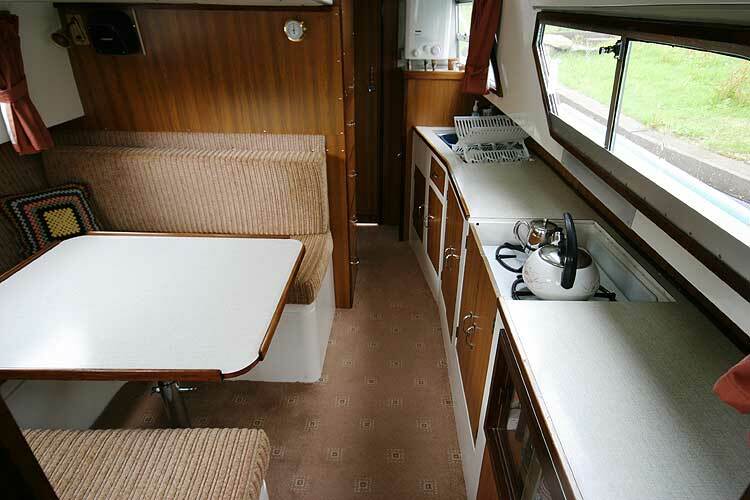 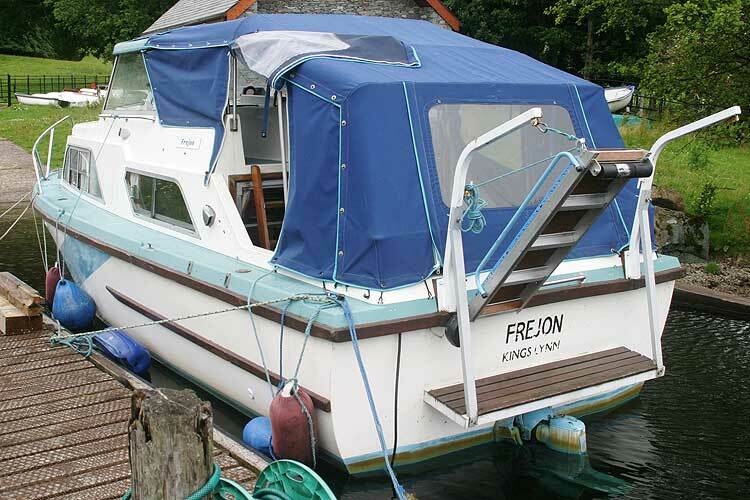 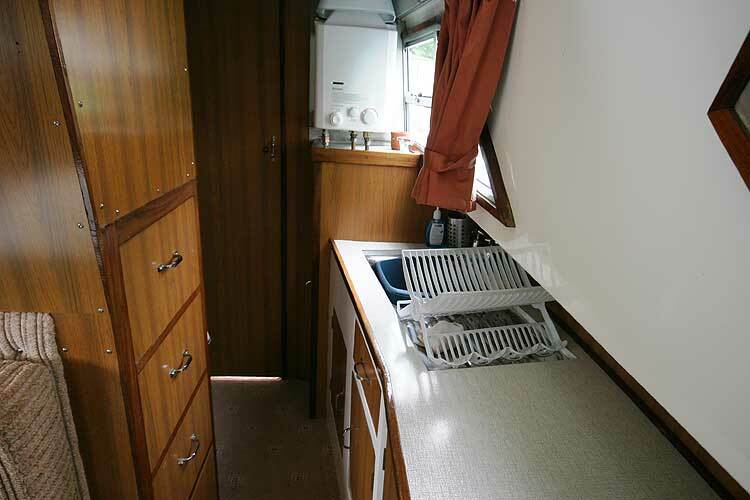 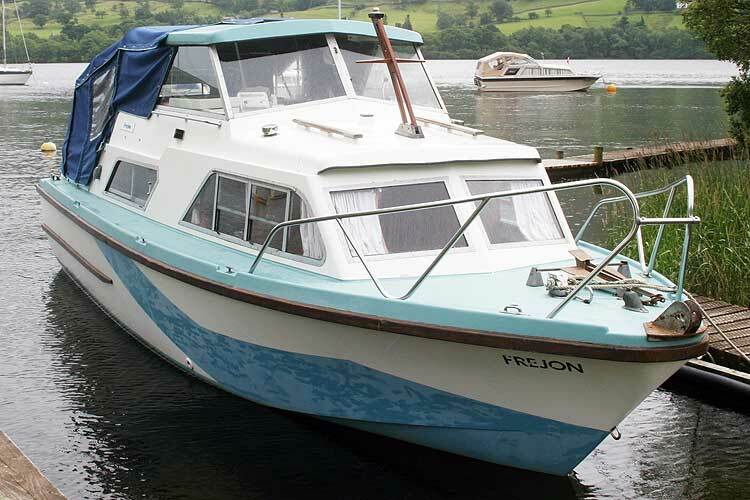 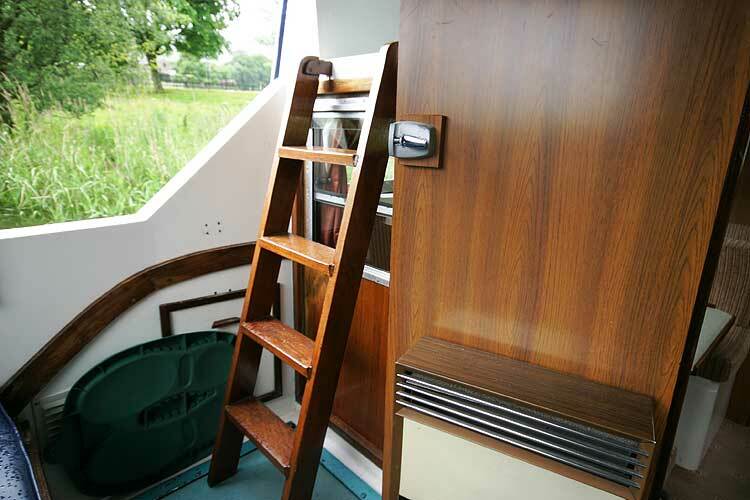 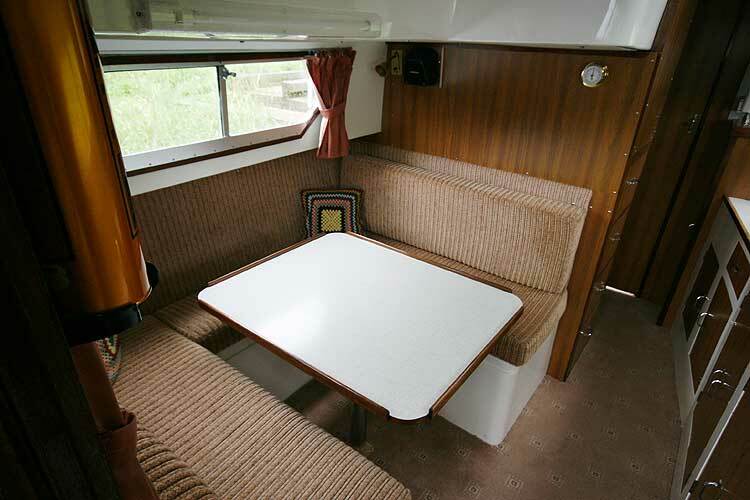 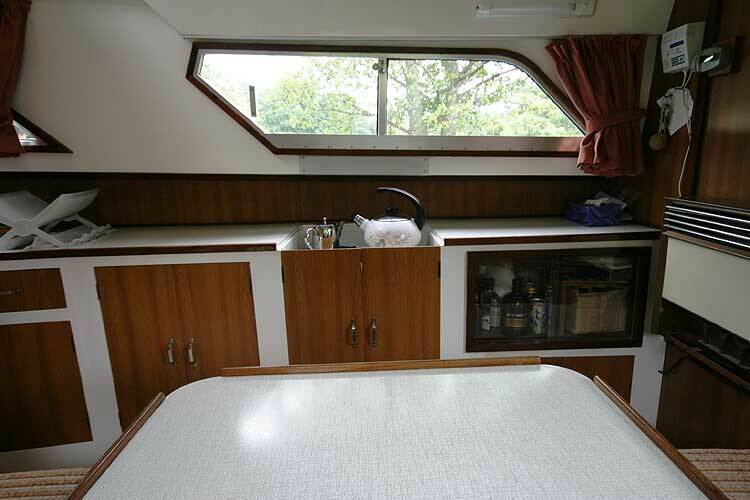 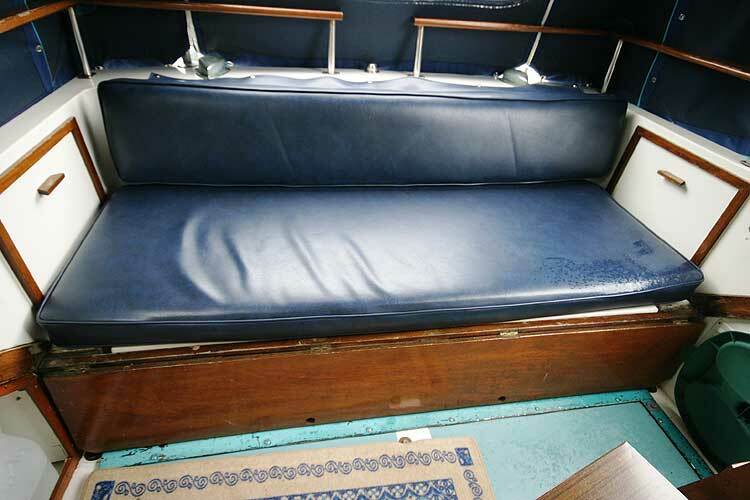 With comfortable accommodation, and four berths plus two under canvas she is an ideal starter boat with room for a family. 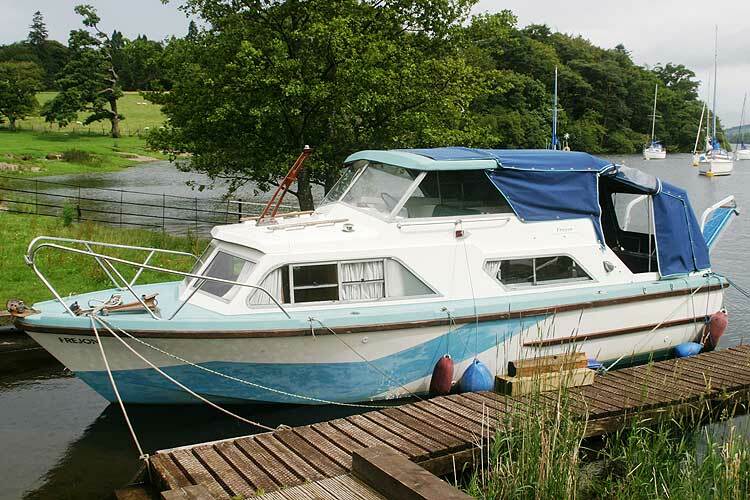 She has been in the same ownership since new and is a reluctant sale owing to ill health. 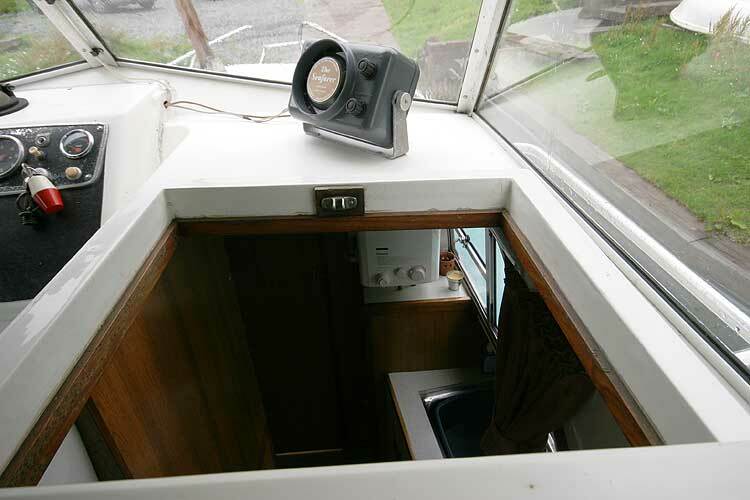 quarter deck can be fully enclosed for weather protection. Offered for sale with a tender (grp) and a road trailer. 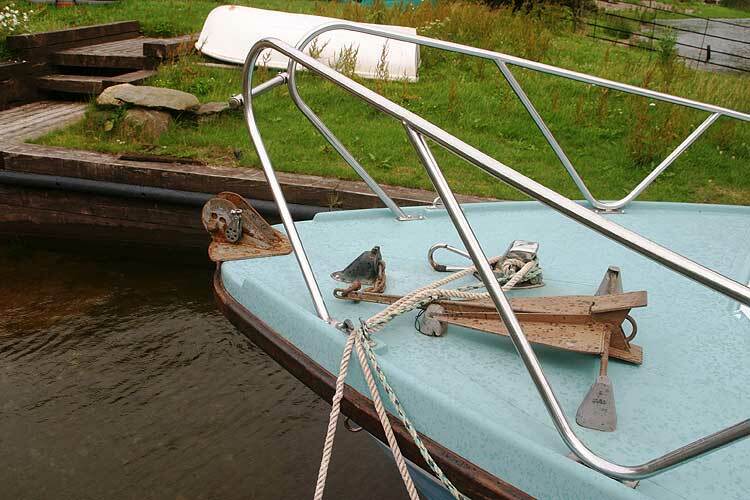 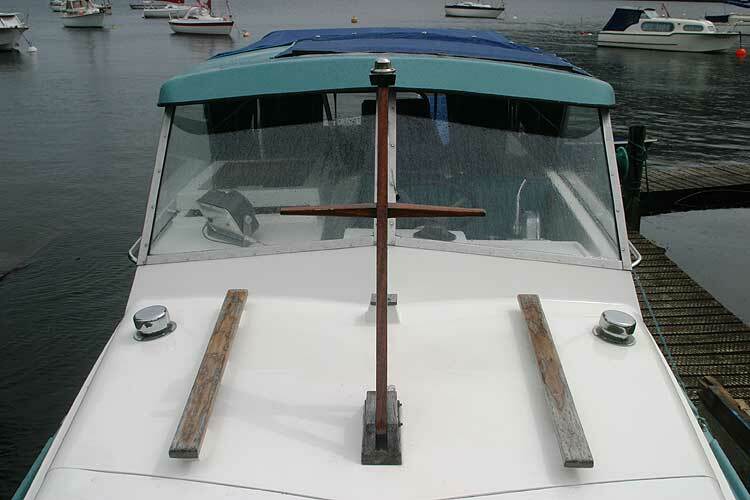 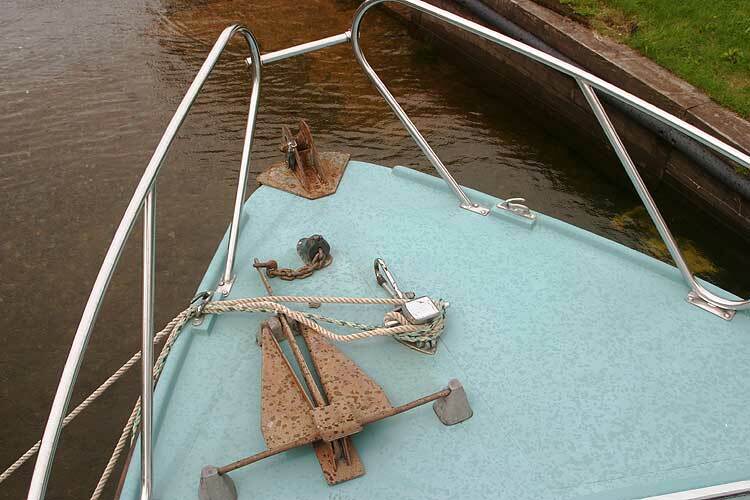 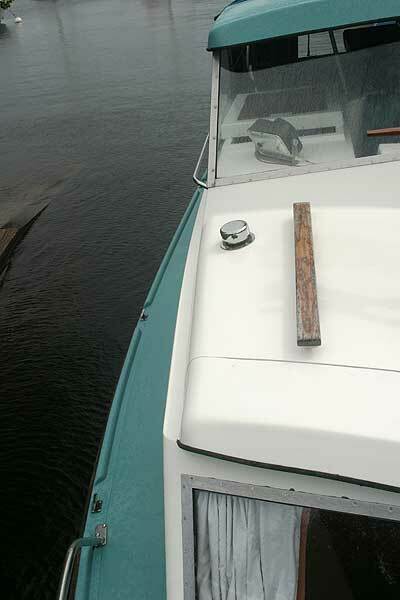 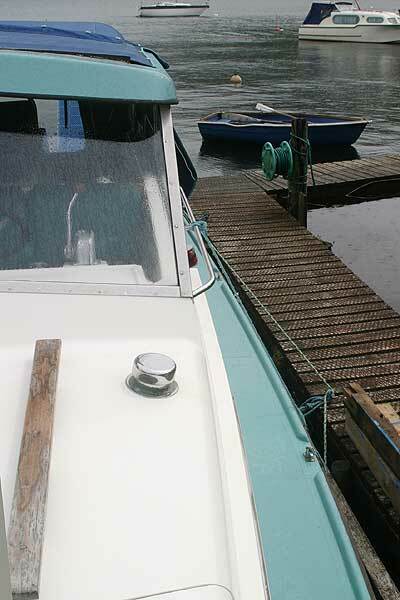 A mooring may be available by negotiation. 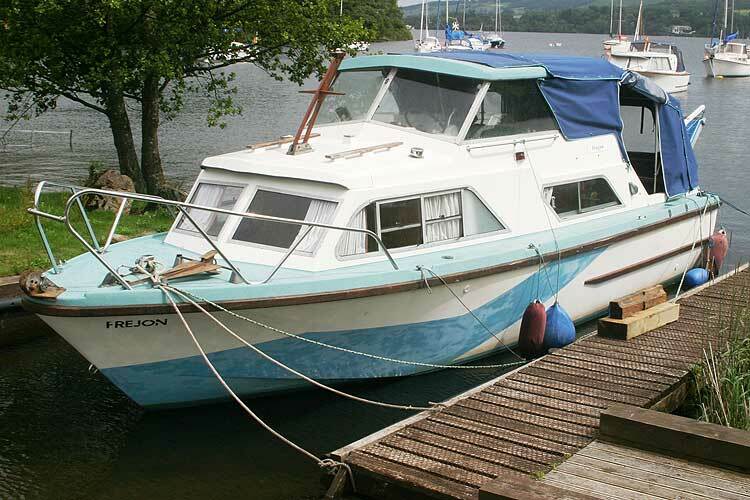 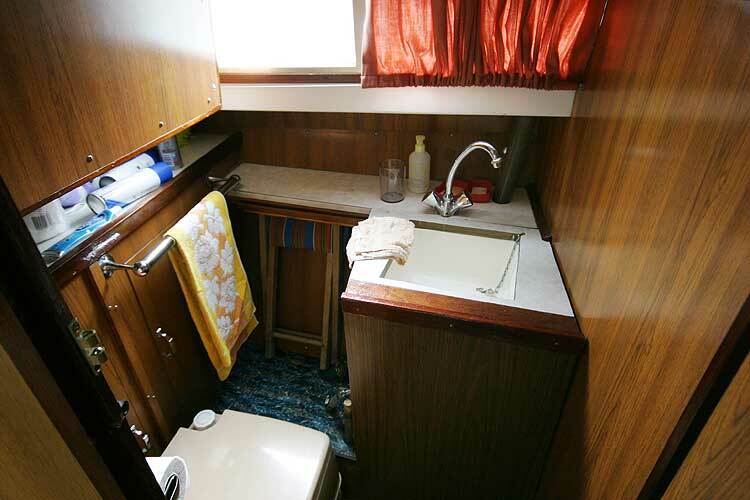 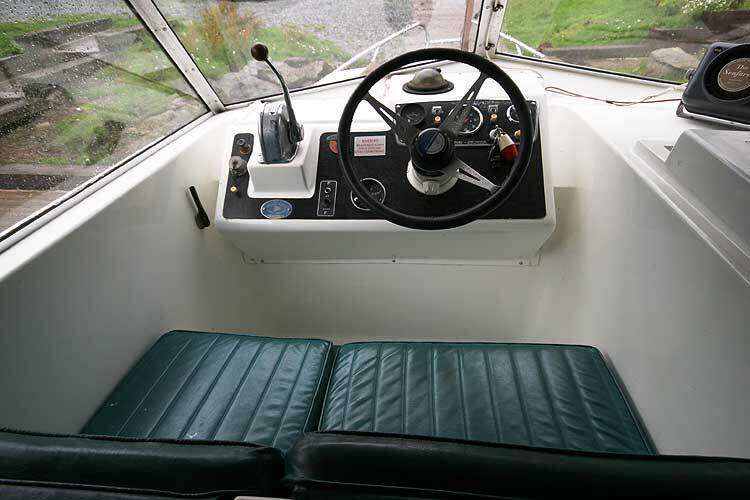 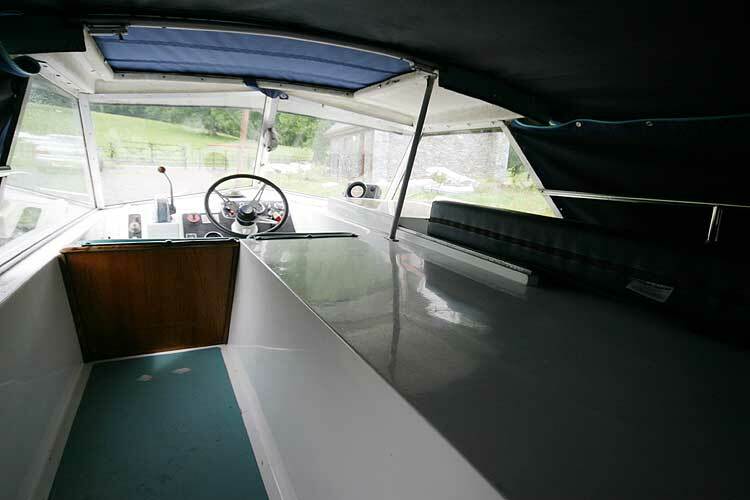 This boat is no longer for sale and remains here solely as an information resource for those researching Fairline Fury 25's.